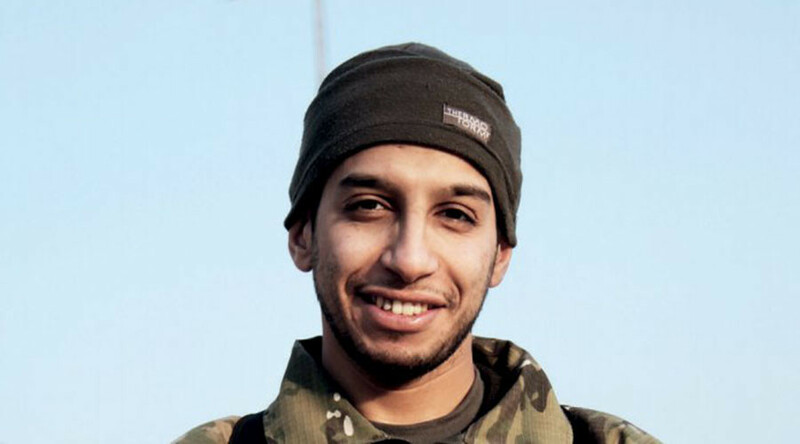 The alleged mastermind and sponsor of attacks in the French capital on Friday, Abdelhamid Abaaoud, was killed during an anti-terrorist operation in the Paris suburb of Saint-Denis on Wednesday, Paris prosecutor François Molins said. His body was found under the wreckage of the building in Saint-Denis, which was stormed in Wednesday's raid. "Abdel Hamid Abaaoud has just been formally identified and certified killed during the raid, after comparing fingerprints," the statement said. 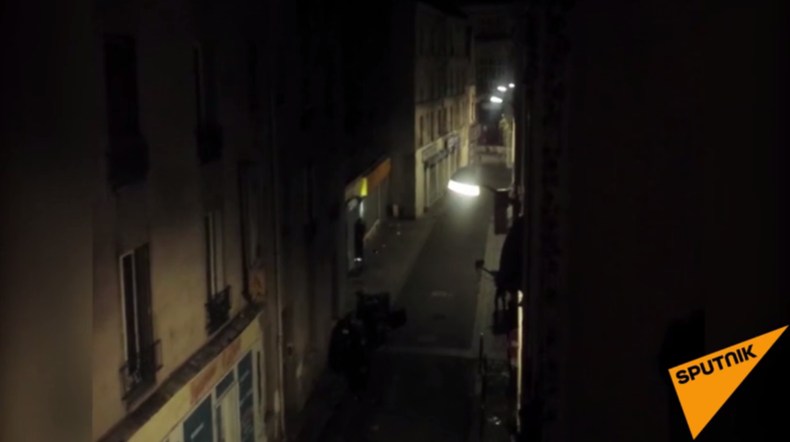 "It was the bullet-ridden body we discovered in the building," Paris persecutor François Molins said. French Prime Minister Manuel Valls praised the elimination of one of the masterminds behind the Paris attacks. "We salute the work of the intelligence services and the police," said Valls. Following the deadly attacks that killed at least 129 people, reports emerged that Abaaoud, 27, an active Islamic State executioner in Syria, could be behind the massacre. French Interior Minister Bernard Cazeneuve said that Abaaoud “apparently played a deciding role” in the attack in Paris on November 13. The terrorist mastermind is believed to have been behind four of six terrorist attacks prevented by French security forces since spring 2015, the minister added. Abaaoud might also have been involved in the organization of the attack on the Thalys high speed train in August, in which three people were hurt. On Wednesday morning French police and army launched an anti-terrorist raid in the suburb of Saint-Denis, killing at least 2 radicals. Later in the day reports claimed that Abaaoud, who was the target of that operation, was killed in the raid. Abaaoud is said to be from the Brussels suburb of Molenbeek, notorious for being an Islamist hotspot. It is the same area where another suspect in the Paris attacks, Salah Abdeslam, was raised. Abaaoud's name was mentioned in a series of planned attacks across Belgium in January. He was one of the leaders of terrorist cells in the town of Verviers, near the Belgian border with Germany. His nationality and citizenship are as yet unclear. Reports claim he was a Belgian national of Moroccan origin.